Escape to Singapore and spend your days relaxing in the heart of Marina Bay. Book early at The Ritz-Carlton, Millenia Singapore and save up to 20% off our best available rate. 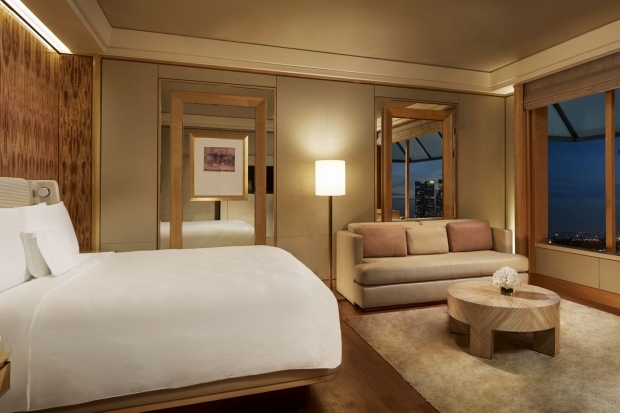 Begin planning your stay in one of our luxurious accommodations by visiting The Ritz Carlton Millennia Singapore for more details!